With less than two weeks to go until Sonic Mania Plus' release on PS4, Xbox One, and Nintendo Switch, an art-focused developer diary was released. 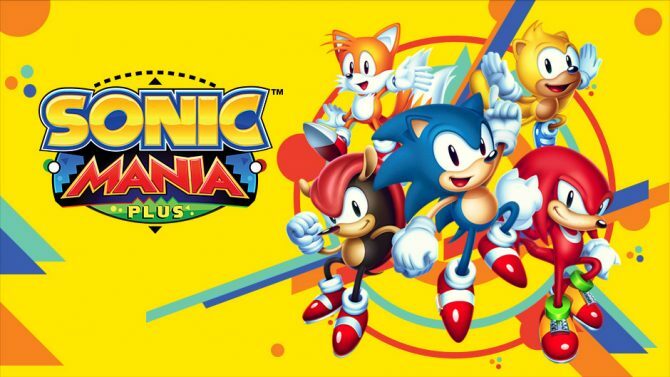 In just eleven days, SEGA will release Sonic Mania Plus, a physical edition of the hit 2017 that also adds new content, including playable characters Mighty the Armadillo and Ray the Flying Squirrel. In addition to hyping the game up with the animated Sonic Mania Adventures series, the publisher has released the first of two developer diaries today, with this one focusing on both art and design. Specifically, the video focuses on Tom Fry, the Art Director of Sonic Mania Plus, and Kazuyki Hoshino, Creative Director at Sonic Team. 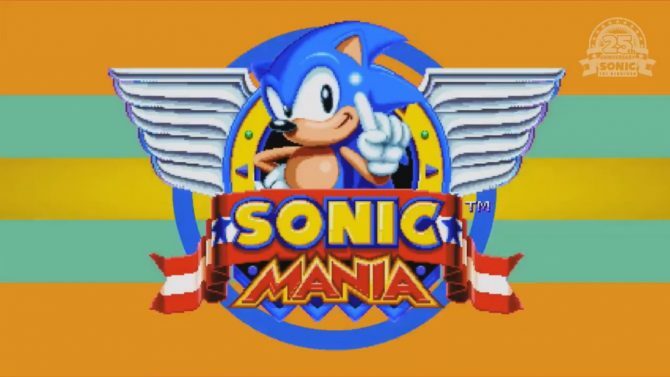 The video begins with them discussing working on the art for the original Sonic Mania before moving on to what had to be worked on for Sonic Mania Plus. 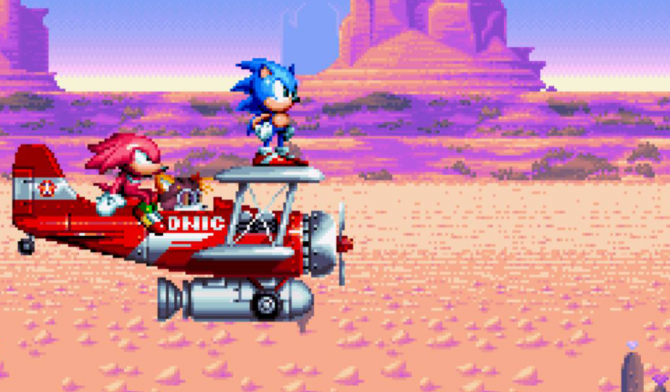 When it comes to the two new playable characters Ray the Flying Squirrel and Mighty the Armadillo, they had to be desgined from scratch for the game, as their weren’t too many assets for the characters will lying around Sonic Team. That being said, they still tried to keep the designs and animations true to their characters. When working on the new Encore mode, a lot had to be recolored, which gives the old stages some revitalized flair. You can check out the first developer diary for the game below. 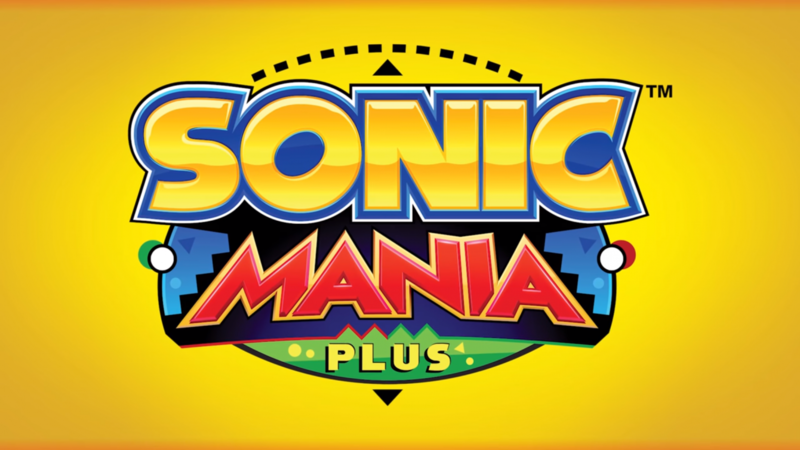 Sonic Mania Plus will release on PS4, Xbox One, and Nintendo Switch on July 17, and can currently be pre-ordered on Amazon. If you already own the game digitally, you will be able to buy the Encore DLC pack for $4.99 on the same day. 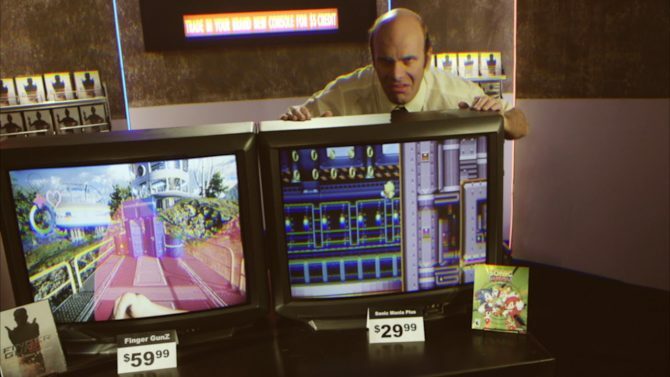 The upcoming Sonic Mania Plus is delivering fans of the series with more nostalgia through a wacky promotional '90s-inspired infomercial.